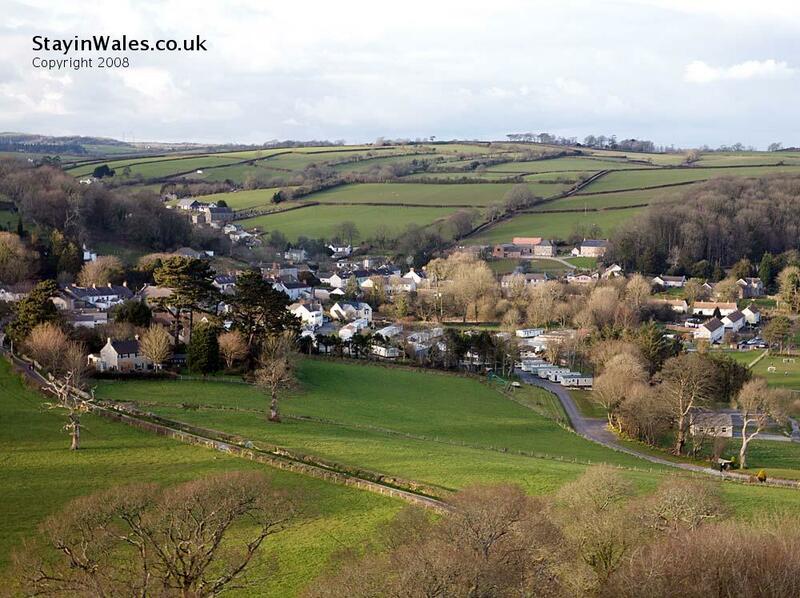 Looking over the village of Llansteffan from the castle. Well away from main roads, Llansteffan has been a popular holiday destination since the arrival, in the 1850s, of the railway at Ferryside on the opposite bank of the River Towy. Long before then, it established itself as an important sea port for this part of West Wales.